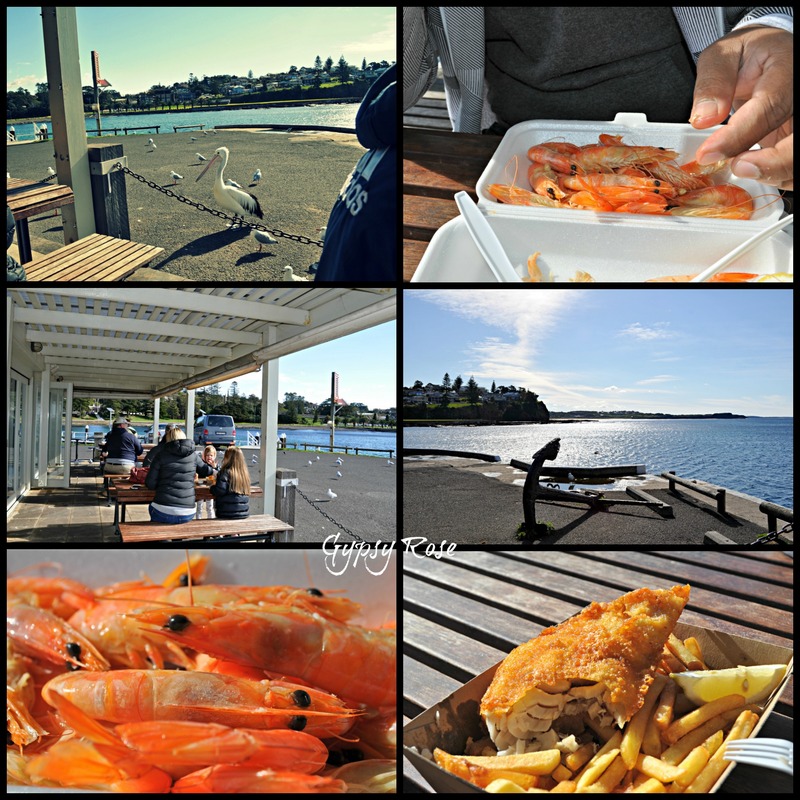 There is nothing better than the feeling of the crisp breeze tingling your cheeks and the sounds of nature calming your soul, as the aromas that linger the air of the great outdoors fill your senses and you become tempted with the tasty smells of fresh seafood begging your taste buds to explore... Well a day trip to Kiama will fulfil all those senses and more! Kiama is approximately 1 ½ hours away from Sydney CBD, making it the perfect day escape from the city life. Below is a list of things to do in Kiama and things to stop at as you make your own way down to this marina-like relaxing town situated on the picturesque South Coast of New South Wales. Details: No visit is ever complete to Kiama without visiting this natural wonder that has thousands of tourists visiting each year. 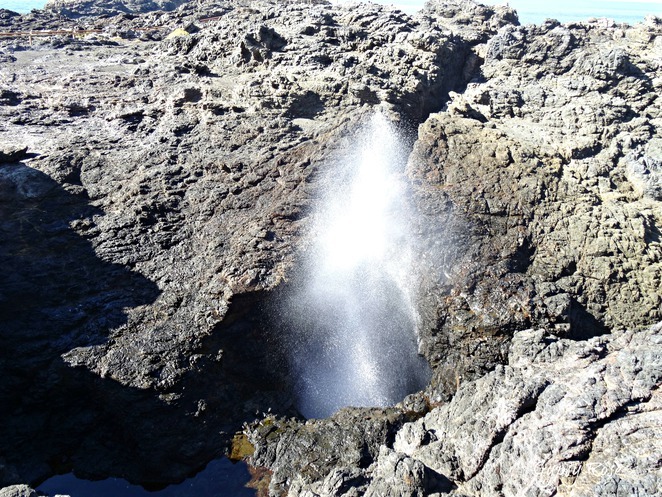 There are spectacular views, lovely walks and of course the big highlight being when the Blowhole peaks, this is one attraction not to miss! Details: Step back into time as you discover the maritime and regional area of Kiama's past. 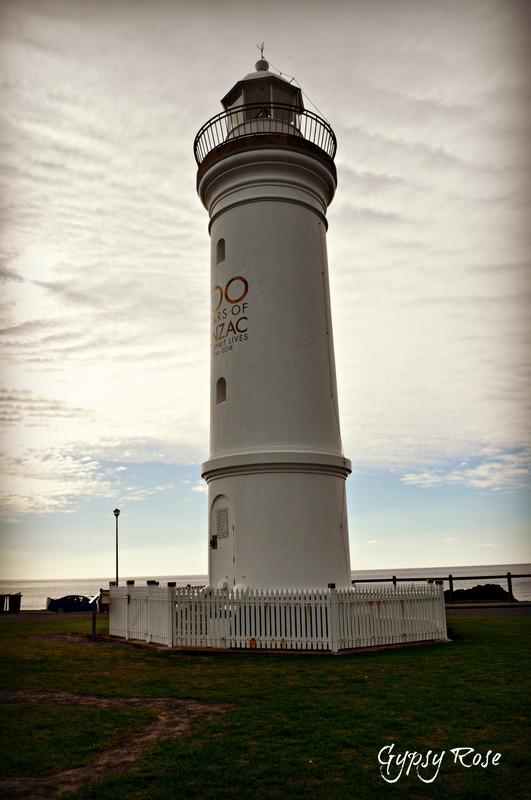 Details: If you are a lighthouse enthusiast, then this lighthouse is a must see. Sitting above the mighty Blowhole, the views from the Lighthouse are breathtaking and make sure you read the plaque for some interesting historical stories. Details: It might not be as big as its famous sister, but do not underestimate the power of the Little Blowhole! At times the Little Blowhole can be more promising than the main Blowhole and the views are absolutely stunning! Details: This breathtaking Lookout will leave you in awe and is a must stop before you get to Kiama. 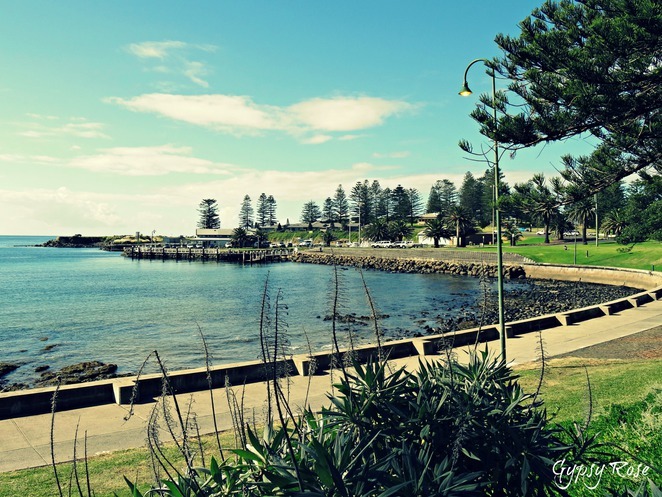 This makes the perfect pit stop, where you can enjoy a picnic and stretch your legs before you head to Kiama. 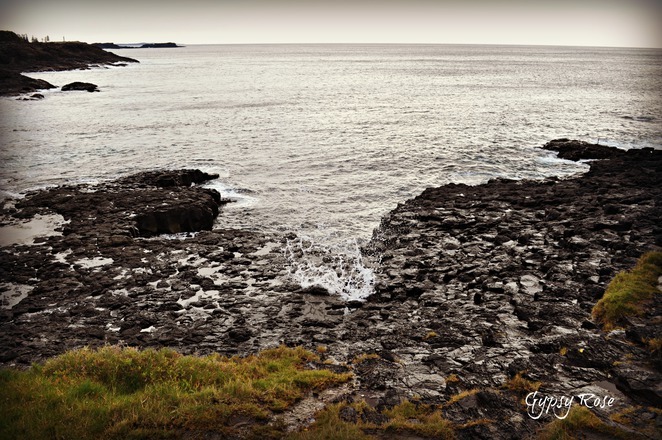 Details: Take a lovely walk through this headland, where you will come across the unusual basalt columns making you feel like you are on the moon! The views from here are quite impressive and the beach is dog-friendly too. 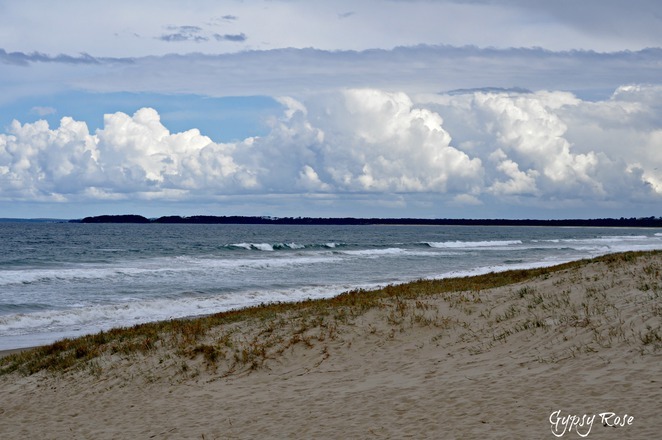 Details: This small and less populated beach is the perfect rest stop, here you can catch a surf, work on your tan, enjoy a picnic, take a lovely stroll or maybe check out the spectacular rock formations at Bombo Headland. Details: This picturesque golf course offers a 18 hole course with tree-lined fairways and luscious greens with modern clubhouse facilities including Mystics Wood Fired Cuisine. This is the perfect spot for a bite to eat or to practise that swing. Click here for website. 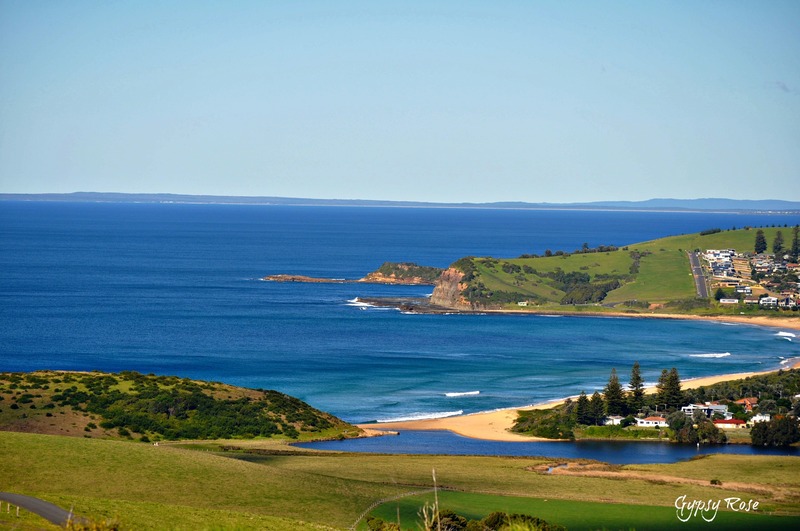 Details: This is Kiama's main surfing beach and if you are a keen surfer than this stop is for you! 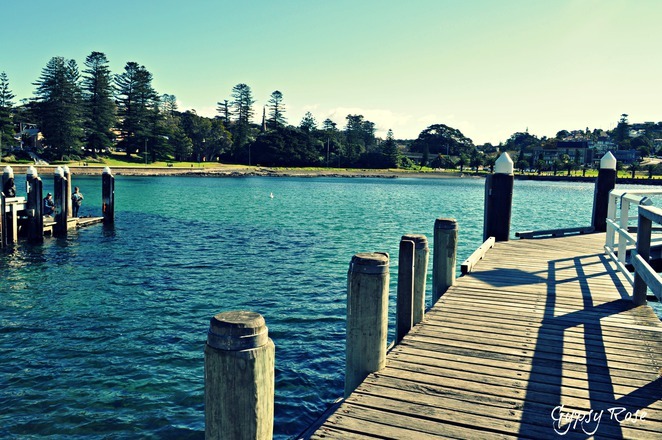 The beach is surrounded with lovely parkland and is a short distance away from Kiama's main shopping district. There is a kid's friendly playground in the parkland. Where: See website & below. Details: This breathtaking spectacular walk is broken up into three sections and takes around three hours from Minnamurra to Blowhole Point. The walk begins at the Minnamurra River passing Jones Beach, Cathedral Rocks, Bombo Beach and Kiama Harbour, then continues to Kiama Lighthouse and Blowhole Point. The second section of the walk is approx 90mins from Blowhole Point to Kiama Heights passing beaches and finally the third section takes you from Kiama Heights past Werri Lagoon and Werri Beach. See website for full information.